Ok, maybe we don’t want to “kill” your competition. That might be a bit harsh. Or do we? You DO want to succeed, right? If that is the case, passion HAS to be a part of the game. You can’t just sit back sipping your tea and talking about the day that it will happen (Can you tell I’ve been watching a lot of BBC lately? And, by the way, I love my tea 😀 ). Ok, back to what we can call “neutralizing” your competition because you are just that awesome! It got your attention (the headline), right? Now it is time to actually do it and not just talk about it! Unfortunately, in these days, just “being awesome” isn’t enough to outshine (or neutralize) your competition. You have to have a plan and you have to actually do something (like follow the plan). So, let’s break it down into an easy plan, or what might have been called the “Cliff Notes” version of the plan, twenty some odd years ago. Ready? Social media has become an integral part of our lives. If you already understand how to use various platforms on a personal level, you can incorporate that knowledge into marketing your business (if you haven’t alrady done so!). Either way, there is always room for improvemen, right? The goal of using social media as a marketing tool is to stand out amongst the competition. 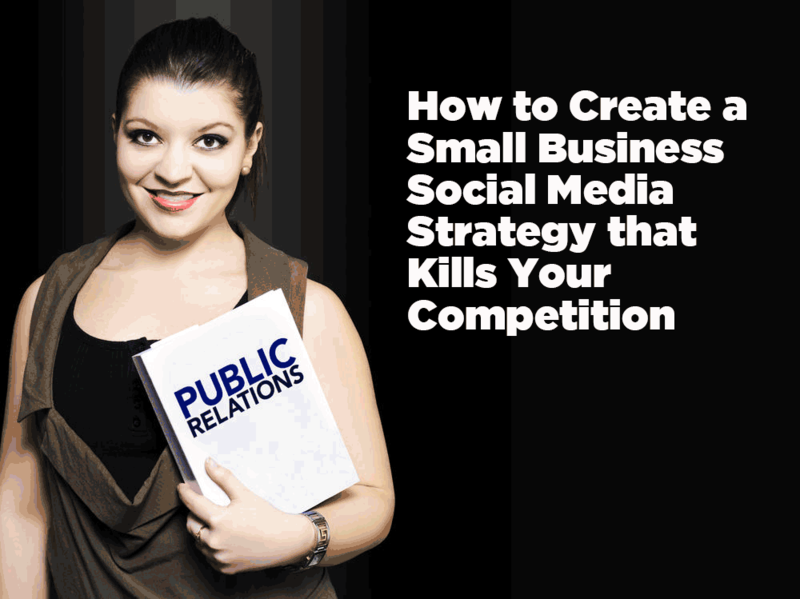 There are some simple steps you can take to create a strategy that positions your business or organization in the number one spot and that attention-grabbing position. Start by making a list of known competitors in your field. Be honest. It is easy to say to yourself, “Oh, I won’t include that company. They are too big.” But, include them anyway! Aim high! It also helps if you add some mid-level companies/competitors and even some that you think you could blow out of the water with one shot (that builds your confidence for the big guys!). But, I do have to suggest, in the overall picture and when it comes down to the actual work (later), that as a small business, you should focus attention on other smaller businesses. Research the various social platforms (LinkedIn, Facebook, Twitter, Instagram, YouTube, etc.) that they are utilizing. Note whether or not they are keeping their pages up-to-date, posting consistently, varying the type of posts, and most importantly what kind of interaction they are getting from clients. Pay close attention to those elements of their strategy that are working, because these should become an important part of your own plan. You may want to pull out a spreadsheet and start tracking some of these elements. If you are really good with spreadsheets, this should be an easy enough task to pull together and then improve over time. There are also some spreadsheet templates you can buy, but likely you only want to do that if you really have no clue (or no time). There are a few questions you can answer that will prompt you to think about how you want to present your business in that desired spotlight. Is my product or service one that is best advertised through pictures, through thoughtful words, through video, or a combination of these elements? Visual products are suited for Instagram and Pinterest while products or services shown on video will have a greater impact on YouTube and Facebook. Certainly Facebook and Twitter are great for using a combination of formats. LinkedIn is a more professional platform where you can create educational or helpful articles. What do we have that is different or superior to the competition? You’ll want to have some key and consistent points that you drive home across all platforms. Come up with three strong examples of either products, services, or characteristics that make your business the best. A superior product, happier employees, being charitable or better community events are examples. Keep in mind that something that doesn’t sound important may be really important. In one of our companies in the early century, we used support responses within an hour. That was very popular and our company grew by leaps and bounds! So, don’t discount the idea until you flesh it out and try it! There are many free online templates available for articulating your strategy. You can also download simple Excel spreadsheets (like I mentioned above) to plan your posts and then track the levels and type of engagement you are getting. Make sure to set aside a consistent chunk of time to execute your plan and re-evaluate the impact of your strategy. You might want to start with a “quick glance” daily and a more lengthy look weekly, until you build up that habit. You see, even the best laid plans and strategies mean nothing unless you measure the results of what you are actually doing and implementing! So, are we on and ready to go? Let’s go make a difference, eh?